The fully-equipped clinic, emphasis on great client communication, and the knowledgeable and friendly team make Rutland Pet Hospital a great choice for your pets’ wellness and medical needs. Rutland Pet Hospital is one of only two veterinary clinics in Kelowna to offer CO2 laser surgery. Additionally, in 2012, Rutland Pet Hospital began offering in-house ultrasounds. 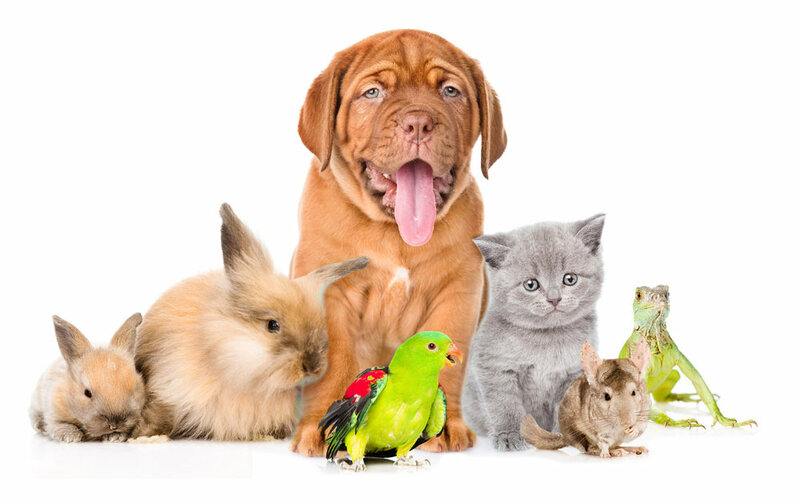 With 3 veterinarians and a great group of caring staff, Rutland Pet Hospital strives to provide quality, caring, gentle, compassionate and thorough care for your family’s pets. The staff takes pride in the laid back and professional hospital environment, along with their ability to offer great animal care and communication with the pet owners. Rutland Pet Hospital has a long history of providing quality veterinary services to Kelowna and area clients. The hospital was established in 1978 at it’s old location on Highway 33. In 1999, Dr. Jay Cleroux bought the hospital and has continued to provide quality care while growing the practice. In July 2009, Rutland Pet Hospital moved to it’s current location at 595 Houghton Road. The new location and hospital provides more space in a modern, neat and warm setting. View our photo gallery to tour the clinic.The fully-equipped clinic, emphasis on great client communication, and the knowledgeable and friendly team make Rutland Pet Hospital a great choice for your pets’ wellness and medical needs.